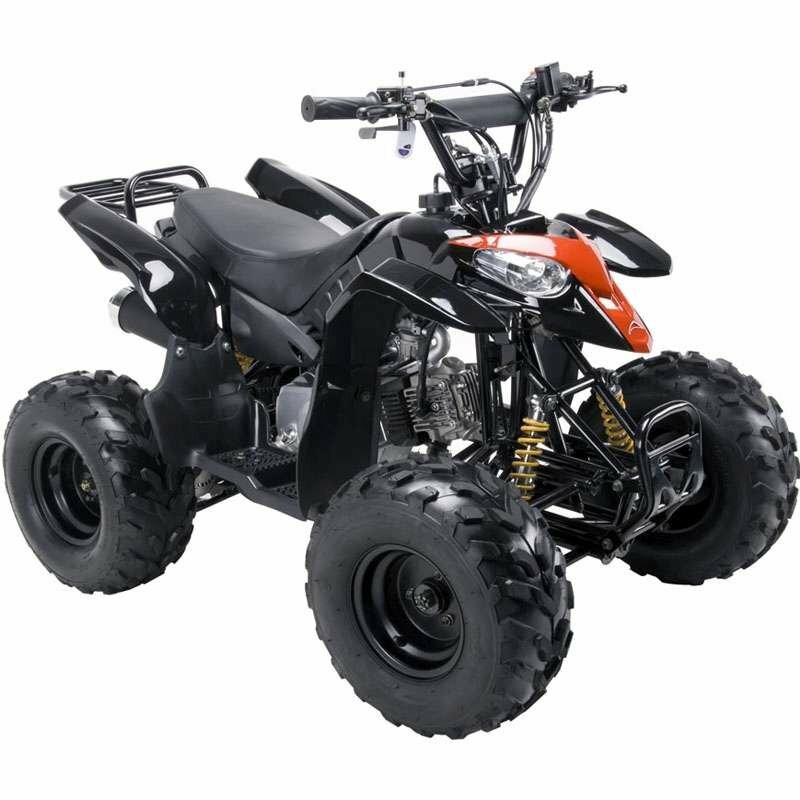 110cc of reliable, electric-start four-stroke fun feed into a gearbox, making the Coolster 3050B a great choice for those getting started or moving up, and perfectly tuned to the rider starting to hone his or her ATV skills. For safety features we will focus on the rear disc brake. Oncoming disaster can be quickly averted with this super strong disc that stops with incredible efficiency and speed. 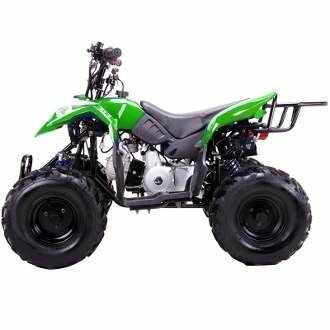 This quad also has extremely large 16 x 8 - 7 Powerwheel tires. 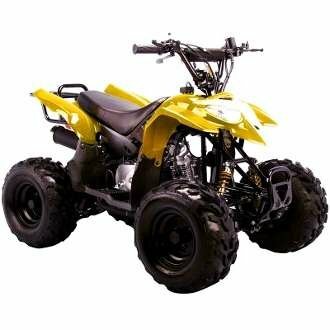 With these large Powerwheels, you will never have to experience slipping, fishtail, or getting stuck.